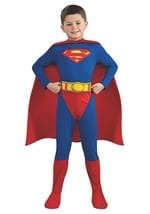 Everyone will make way for this new superhero in Metropolis. 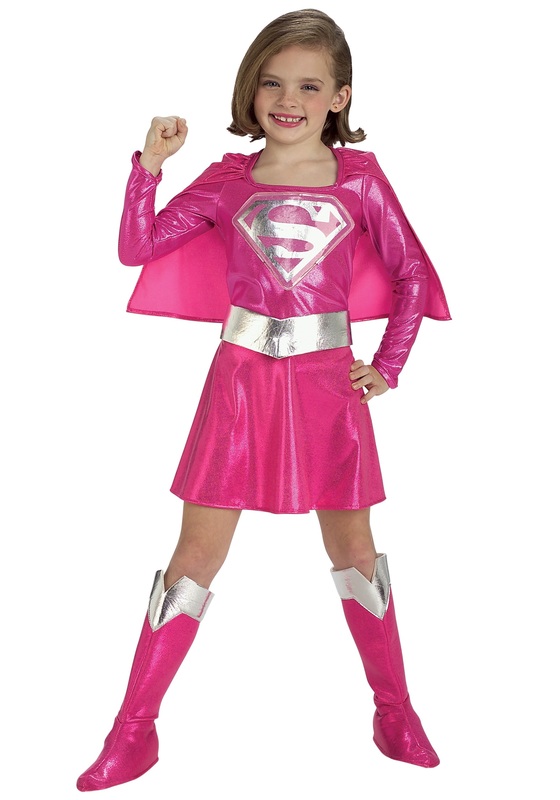 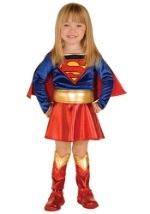 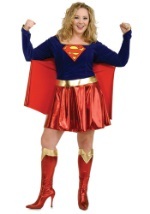 This outfit includes a shiny fabric pink and magenta dress with attached pink cape and "Supergirl" emblem printed on the chest secures behind the neck with Velcro. 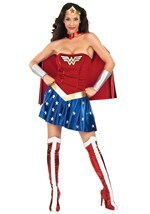 The shiny silver fabric v-shaped belt ties behind the waist. 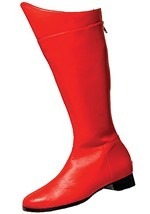 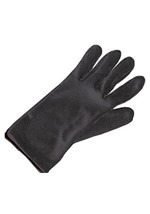 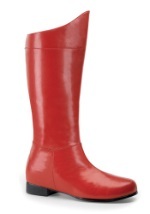 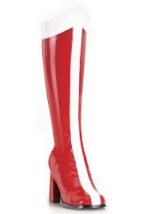 The costume also includes shiny pink and silver boot tops to wear over your regular shoes. 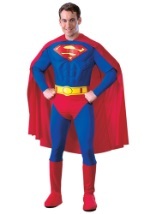 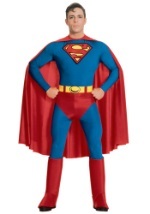 Become a symbol of truth and justice this Halloween.